One of Hollywood’s most storied production studios has been sold. 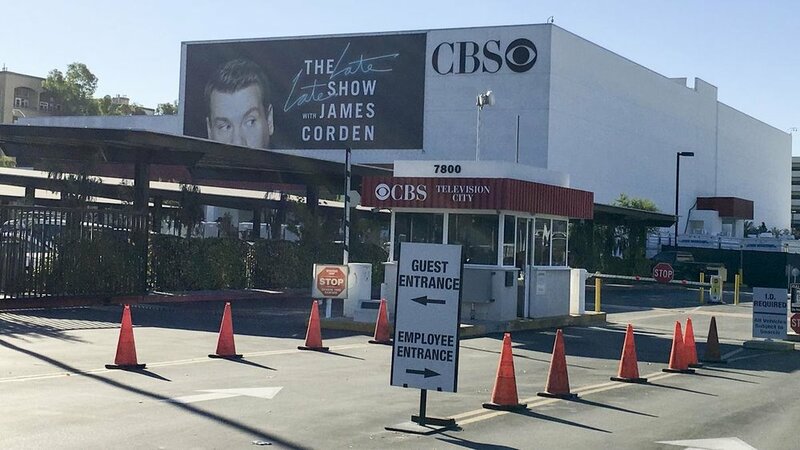 If you have ever been to Hollywood and got the chance to walk on the lot of CBS’s Television City, you know what a special place it is. The sites, the sounds and most of all the history will raise the hair on the back of your neck. But, CBS has now decided to sell off this iconic landmark. Variety writes that CBS said it signed a definitive agreement to sell the sound stages and studios that have hosted programs ranging from “All in the Family” to “The Late Late Show with James Corden” for more than half a century to Los Angeles real estate developer Hackman Capital Partners for $750 million. Under terms of the agreement, As part of Hackman Capital will also have the rights to use the Television City trademark in connection with its operations on the property. If you have not been there, go before it goes dark. It is without a doubt a bucket list trip you need to make.